Know your network, optimize your QoE. 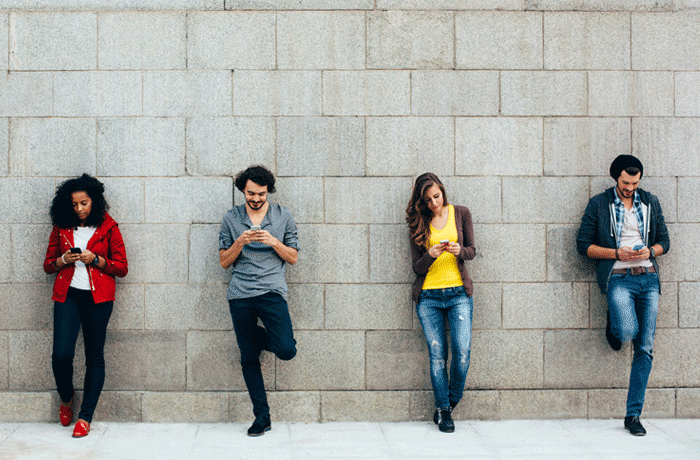 For mobile network operators (MNOs) to understand and improve their subscribers’ mobile experience effectively, they need the right tools for capturing and analyzing critical Quality of Experience (QoE) metrics. 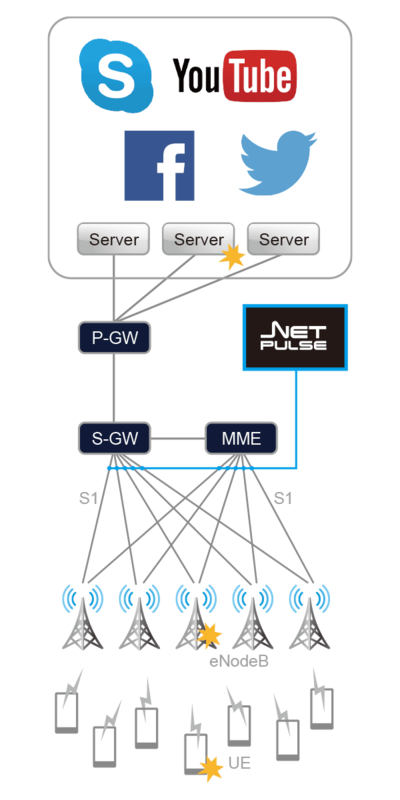 NetPulse is built on traffic analysis technology developed with a major Japanese MNO at the most advanced mobile network R&D center in Japan. This unique system delivers key information for network planning, security, and marketing in just a few clicks, with by far the lowest CAPEX and OPEX of any comparable solution. Subscribers now expect seamless access to real-time data services, streaming video, and various OTT services. NetPulse helps MNOs respond effectively to the shifting and growing network demands from their subscribers. Meet customer service level objectivesby using traffic analysis tools to anticipate needs and plan network resource allocation. Reduce churnby giving customer service teams all the information they need to anticipate, understand, and respond to customer feedback. Optimize QoEfor specific user equipment, network environments, application traffic or time periods. NetPulse captures actual network usage statistics and data, which means you can optimize your network’s performance based on specific, real-world network conditions. See information on application data and servers, eNodeB operation, UE performance, and more. Measure key statisticslike throughput and ratios of traffic types per application or server. Monitor eNodeB operationby comparing statistics across geographical areas or time periods. Get user-focused insighton network performance from the UE’s perspective. NetPulse captures information that provides value across several departments. 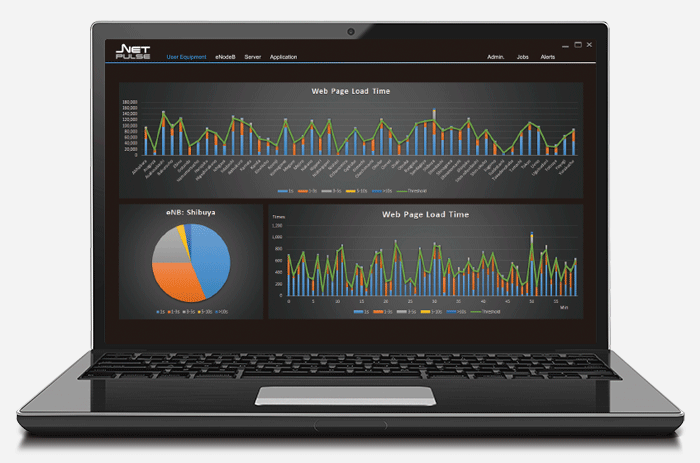 Insights from NetPulse can be used by QoE engineers, security specialists, marketing teams, and more. Its highly adaptable architecture means that it can easily scale up or down for any size of network or project. Identify revenue opportunitiesas well as resource drains across your entire network with macro-view graphs and analysis tools. Respond to issuesby adjusting network settings such as application traffic priority, packet size, or access intervals. Make your data manageableand save time and resources by generating detailed graphs in just a few clicks.